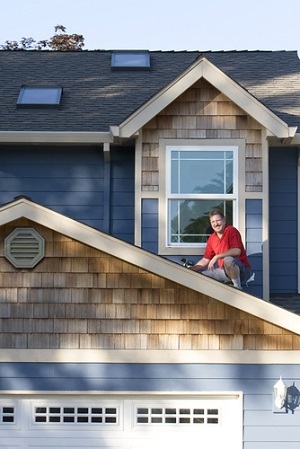 Every roofing system in Gig Harbor, WA performs under specific circumstances. Its strength, efficiency and longevity depends considerably upon the type and quality of materials used for it, the precision with which it is installed, and, most importantly, the regularity with which roofing maintenance work is carried out. As knowledgeable and experienced roofing maintenance technicians, we at Roof Therapy, Inc. realize the necessity of proper care and upkeep of all types of roofs to maintain their aesthetic appeal and sustain their functionality. We provide the homeowners in Gig Harbor with preventive roof maintenance services that include roof cleaning, gutter cleaning and roof moss treatment. Trust us when we say that getting roof repairs can be frustrating. Getting regular roof maintenance makes great economic and common sense. Remember the last time you got your gutters cleaned? In all probability, you give a thought to the matter only when you notice a leakage inside your Gig Harbor home. Regular roofing maintenance is important. Roof Therapy, Inc. recommends that you make gutter cleaning a seasonal practice and a part of your regular roof maintenance program. Whether it is summer, winter, fall or spring, powerful winds or ice storms keep depositing leaves, pollen, small sticks and other debris in your gutters. If you don’t hire professional help to unclog the gutters, you are practically inviting a flooded basement and lawn and a leaky roof. 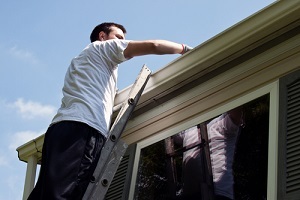 So, you must take care of gutter cleaning in time. It will be a lot cheaper and easier to handle than all the repair work needed for the water damage caused by blocked gutters. Most people take their roofs for granted, overlooking the little issues that come up even as the roof provides shelter day in and day out to all those who dwell under it. 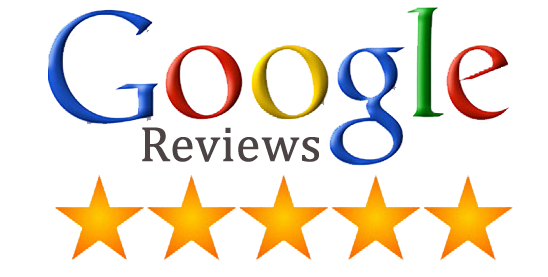 They little realize that attending to the typical roofing problems in time can prolong the life of their roofs. All this requires is regular roof maintenance and gutter cleaning. Cracked/broken shingles, improperly installed or missing flashing, blocked gutters, moss growth – these are just a few of the problems that must be treated in time if you want to avoid the hassle or expense of roof repair and replacement. Regular roofing maintenance can prevent this. 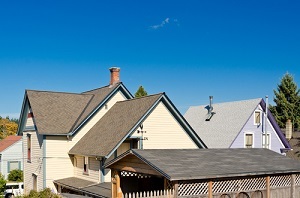 Professional roofing maintenance by the reputable roofing contractor, Roof Therapy, Inc. can help the residents of Gig Harbor protect their roofs from undesirable leakages and enhance the longevity of these critical structures. Pay attention to your roof before it is too late. Hire the comprehensive routine roof maintenance and gutter cleaning services of Roof Therapy, Inc.